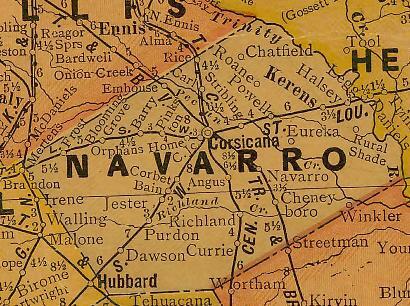 Navarro County Abstract Company, in business since 1876, is the oldest title agency in Navarro County. We represent First American, Alamo, Chicago, Commonwealth, ﻿Fidelity National, Old Republic and﻿ WFG National Title Insurance Company. We look forward for the opportunity to serve you! Copyright 2012 Navarro County Abstract Company. All rights reserved.